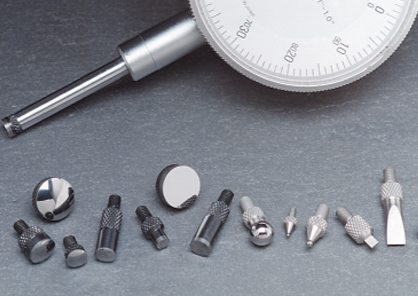 Carbide Probes, Inc. is a leading source for Tungsten Carbide and Ruby replacement Test Indicator contact points, AGD (4/48) and Metric (M2.5) style contacts, Carbon Fiber Styli, Con-tracer Styli, CMM Styli and more. 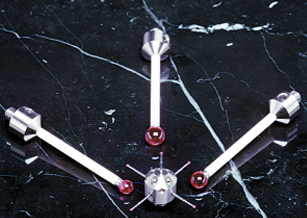 Carbide Probes also offers a wide range of Ruby and Carbide Ball diameters for any probe or special application. 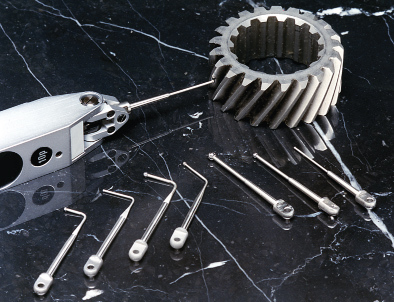 Located in near Dayton, Ohio and well established by 1963, Carbide Probes Inc. is the supplier of choice for Gaging.com’s custom and standard contact point needs. Contact us for a quote at (888)978-9873 or via email. We discount all list prices! Please note: We have a $100.00 minimum order requirement to ensure we give you excellent pricing on all Carbide Probes items.